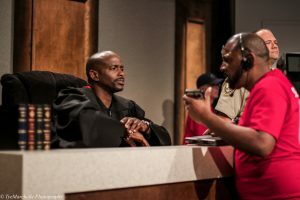 Saints & Sinners star Keith Robinson also former star in the hit musical film “Dreamgirls” Plays Judge Richardson in a script written by Sura Khan for the “Set Life Cali” TV Show. 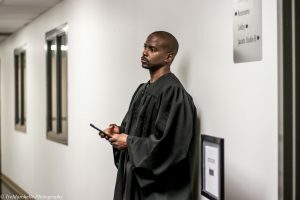 Robinson portrays a judge in a scene titled The People vs. Sonia Velez. Khan says working with the actor-singer was rewarding in many ways. He brings a special element of talent to the scene that gives it that unique foundation to build on. He an amazing talent says, Sura Khan. “Looking forward to doing more projects with him, ” says, Khan.